we’re so glad that they are vending at this year’s Arts on the Square. Kombucha is a fermented tea! the sugar being a food source for the culture that does all of the work. just over two years, and my business has been up & running for one year. after the town, Clarks Cultures! 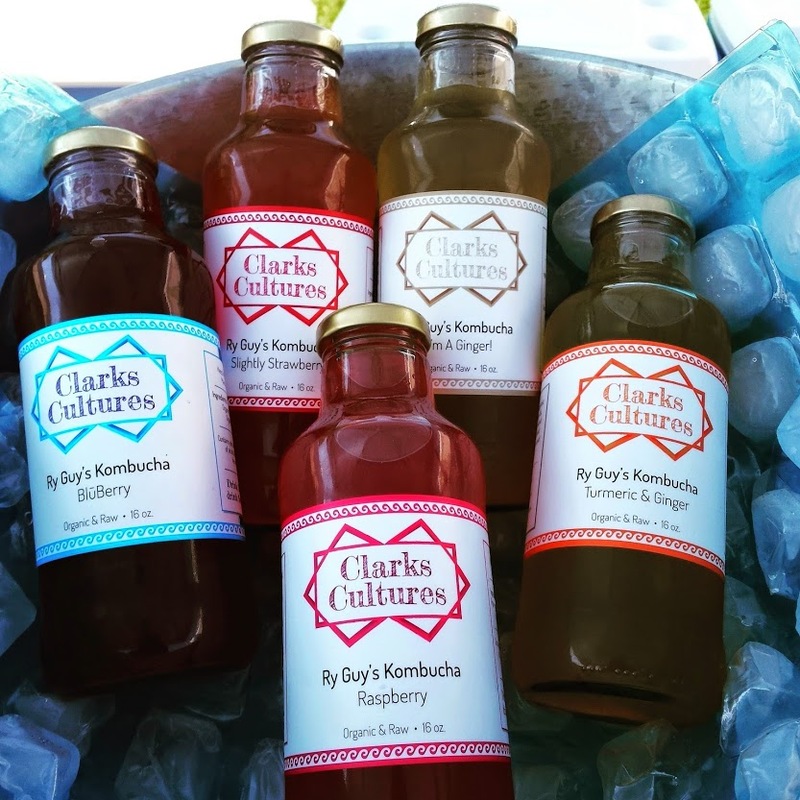 Do you have various flavors of kombucha? Ginger!, Raspberry, Slightly Strawberry, and Mango-Lime. What are some of the health benefits of kombucha? Where can our readers find your product?